Bitnote is a convenient way to easily transfer value using Bitcoin, in a matter of seconds. Bitnote is a bitcoin based paper note that allows you to carry bitcoin in your wallet just like cash, it simplifies bitcoin for the everyday user, and lets you send bitcoin to people that don't have an electronic wallet or even a smartphone. 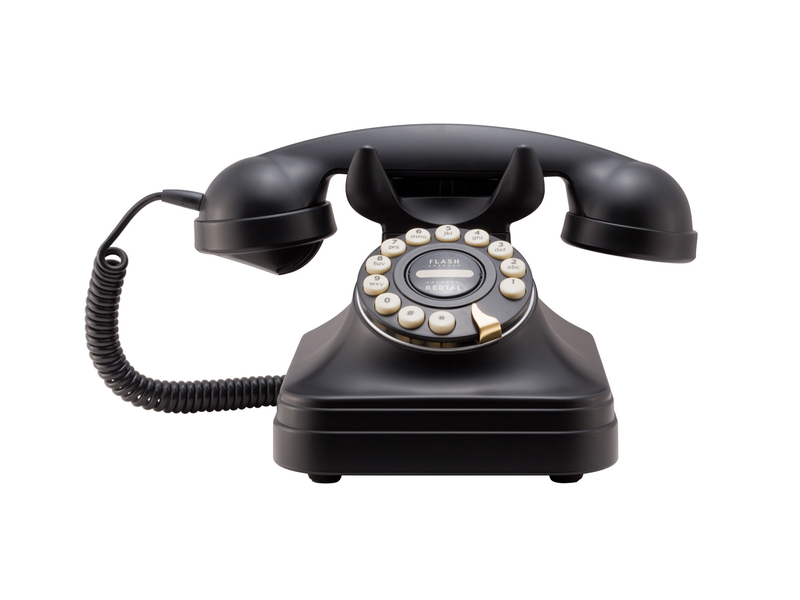 Using Bitnote is as easy as buying one in a convenience store and making a phone call. A user doesn't need a smartphone or even need to understand bitcoin to use it. This video is a detailed explanation of the inner workings of the Bitnote. 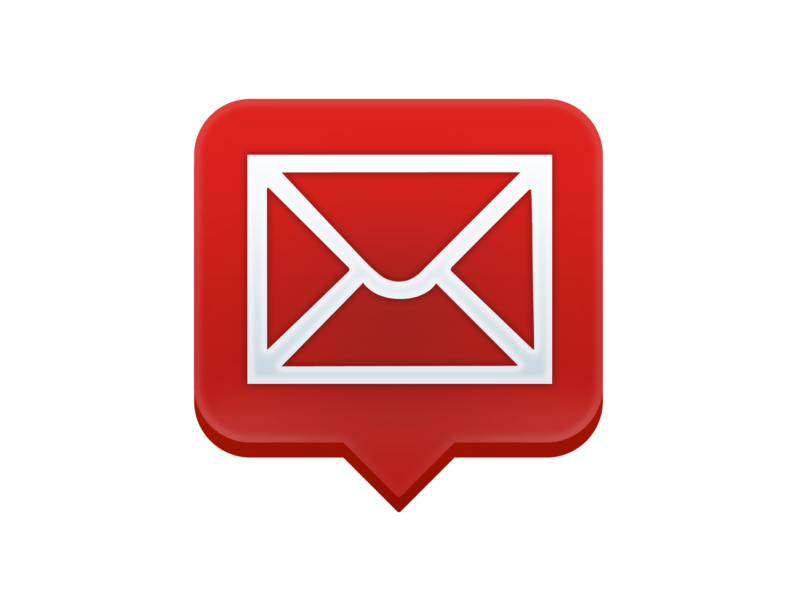 Features such as a loading code, different redeeming codes and how they can be used are explained. We have developed and protected a unique bitcoin tool. The idea is that this tool, a bitnote®, will help facilitate and hasten the worldwide adoption of bitcoin. Bitnote is a single use, handheld ticket representing conventional currency denominations but with an encoded mask used to redeem Bitcoin. With reference to a more familiar currency, you can instantly load your smartphone with Bitcoin or transfer money around the world using a Bitnote. No sophisticated Bitcoin understanding required. It’s as easy as taking a picture or making a phone call. Digital cash without the technical hassle. The Bitnote process is simple. You can load your smartphone wallet with Bitcoin or transfer money halfway around the world instantly. Just visit your local convenience store to get started. Buy a Bitnote in a convenience store. The Bitnote is labeled with a familiar currency and denomination but is actually loaded with a comparable amount of Bitcoin at the time of purchase. When you are ready to use the Bitnote, scratch-off its masked loading code to reveal an underlying set of redeeming codes. Using one of the redeeming codes, the underlying Bitcoin may be extracted from the Bitnote at whatever time in the future or at any location in the world the you decide. A Bitnote app may be used to save the Bitcoin in your smartphone via QR redemption whenever you choose. Alternatively, you may give another type of redemption code below the sctratch-off to a third party anywhere in the world where it may be redeemed as local currency (e.g. by another affiliated participating convenience store). Congratulations! You are now a Bitcoin user without the technical hassle. 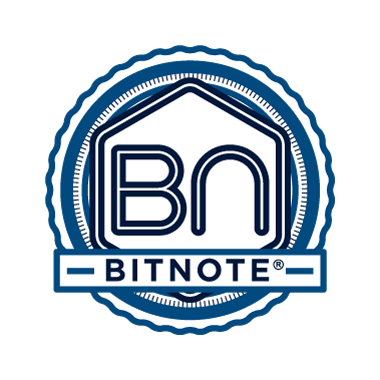 You can clearly see the purchase amount in all four corners of the note and just above the Bitnote logo. Printed over the scratchable surface you can find the loading code. It is used primarily to load the Bitnote at the cash register, but another important function is that you can scan it using the app, to confirm the loaded bitcoin, and/or local currency. The inside of the Bitnote. As soon as the loading code is scratched off the redeeming codes are revealed. Thus, the power of the Bitnote is exposed for transferring value. Once more, the Bitnote is now unavailable for reloading due to the scratched off destruction of the loading code. Indeed, a Bitnote with a scratched off loading code automatically identifies the note as used and unlikely of any value. The Bitnote includes 3 basic redundant redeeming codes below the scratch-off loading code. That is, these codes represent the exact same Bitcoin and value. Thus, when you use one of the redeeming codes, the other 2 codes will simultaneously expire as also having been redeemed. 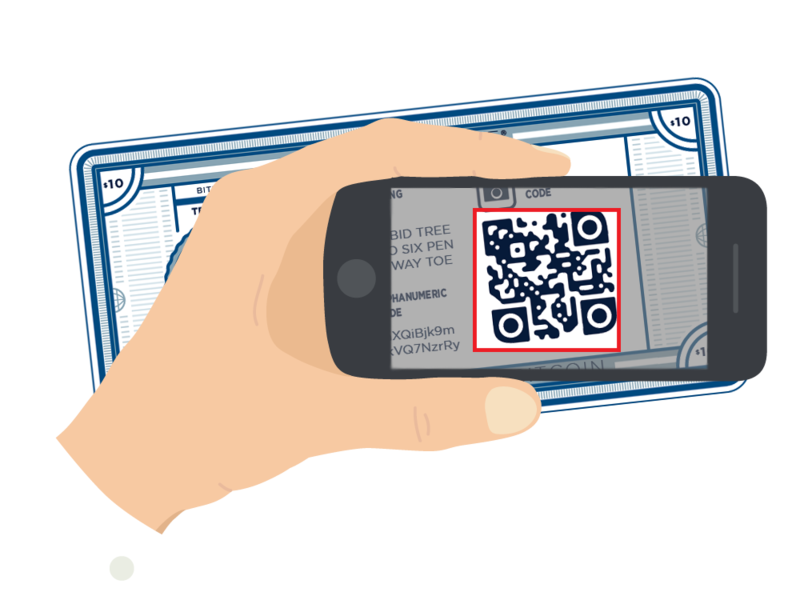 The Bitnote utilizes a QR code that can be read and redeemed directly by the Bitnote app. Alternatively, the code may be shared and redeemed in a remote fashion. This code consists in a list of words or phrases that can be shared by telephone or any other kind of auditory method of communication. 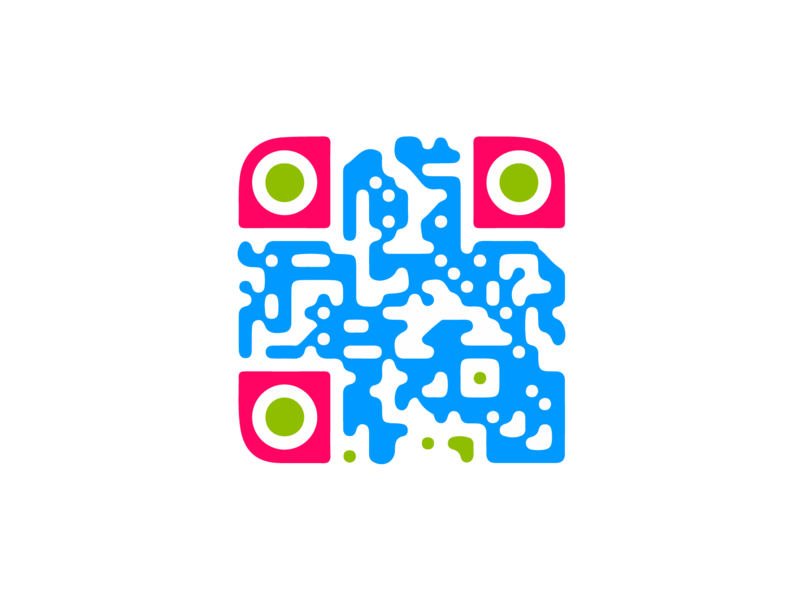 This code may be a string of alphanumeric characters that can be shared by SMS messaging, email, engraved text, or any other means of text communication. Our app will be available soon in the Google Play Store and iOS App Store. 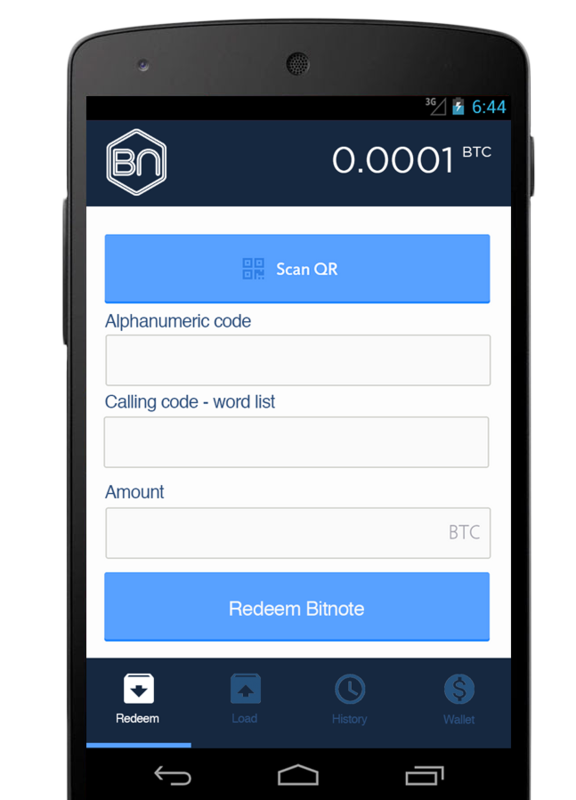 Use the app to redeem the Bitnotes that you get physically or redeem one remotely using the visual or alphanumeric code. A Bitnote seller can use this app to load a Bitnote with Bitcoin for the first and only time. Use this app as a wallet to manage your Bitcoin from your redeemed Bitnotes and to make direct purchases and transactions through your smartphone. A single use, handheld ticket representing conventional currency denominations but with an encoded mask used to redeem Bitcoin. In other words, a Bitnote is similar to both a banknote and a genuine hard currency such as gold. Bitnote is also a patent pending device and system that helps you to acquire, store, manage and send cryptocurrency digitally to anyone anywhere. You may purchase Bitnotes in a convenience store for a pre-determined labelled amount, such as $10. Once a scratch-off loading code is removed, you may store, manage, use or send an underlying redemption code however you so choose. Bitnote is the simplest way to bring conventional cash-based users into the electronic world of Bitcoin. It is also the easiest way to transfer money around the world using Bitcoin. For people used to managing and dealing primarily in tangible cash, the Bitnote allows for an understandable transition to the complex, digitally intangible world of Bitcoin. In other words, Bitnote opens up the powerful world of Bitcoin to the public at large. Now everyone can benefit from using digital cash without the intimidation or worry of a complex technical hassle. The typical non-technical user is now provided with an avenue for directly participating in the world of Bitcoin without the necessity of learning how the ‘sausage is made’. Instead, the user may simply utilize Bitnotes. A Bitnote for the spanish speaking population of the world. The Bitllete is an version of the Bitnote that helps spanish speaking individuals to relate and understand the concept of the Bitnote. Where can I buy or redeem a Bitnote? © 2015. Bitnote Inc. All rights reserved.